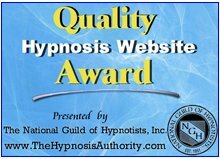 Welcome to the Gatineau Hypnosis, Hypnotists and and Hypnotherapy directory page. 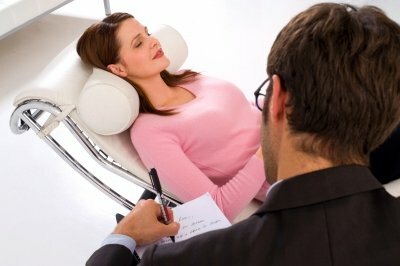 Here you can find some of the highest quality care from a professional Gatineau hypnotist or hypnotherapist. Hypnosis is a safe, effective and natural process to resolve issues such as quitting smoking, and weight loss. Hypnosis in Gatineau can also help you let go of anxiety, fear, build self confidence and self esteem and help you improve your health and achieve your goals. 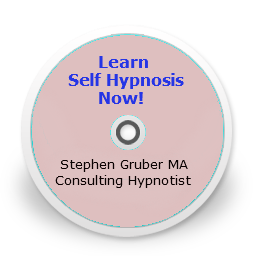 See the names and contact information of hypnotists below. Return from Gatineau Hypnosis to Hypnosis Directory here. Return from Gatineau QC Hypnotists to the Home page here.